UT Idea Lab | TRIT won Kaleidoskoop! 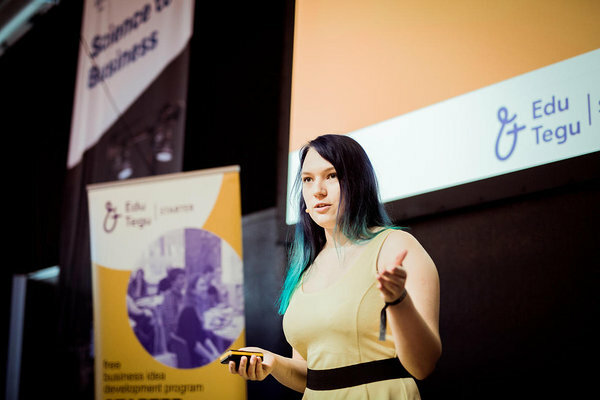 11th student business ideas competition Kaleidoskoop Finals was held at business festival sTARTUp Day 2019. Team TRIT develops a solution for the translation service was selected to be the winner. They wish to make ordering translation service easier. The client receives immediately an estimate of how much time and money it takes to complete the work. The TRIT algorithm also finds the most appropriate professional freelance translator for each project, taking into account different criteria, such as the previous experience of the translator and feedback received for the work. TRIT unites the best features of translation and IT to make life easier for both clients and translators. In addition at Kaleidokoop Finals, two teams, TRIT and VEINC were selected to national STARTER business ideas competition that took place during the same day at the sTARTUp Day Pitching Stage. VEINC is an innovative wine course for all wine lovers. It is based on subscription box service that delivers 3 bottles of wine to your door every month, with educational information. 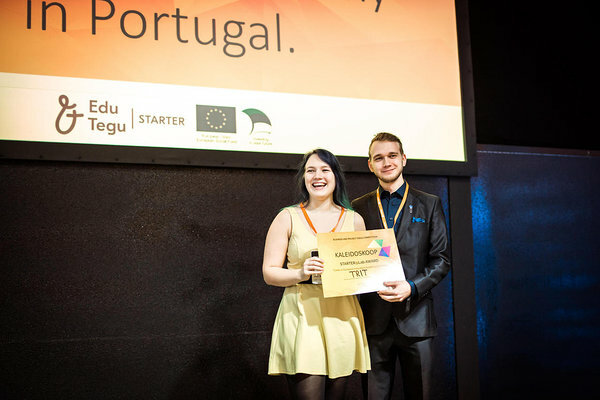 Team TRIT won the main award - tickets to European Innovation Academy in Portugal. Team Vetik won the special award by EIT Health – tickets to technology and startup conference Latitude59. Vetik is helping cosmetic producers substitute the unhealthy colorants with a new red colorant, which is natural, vegan and can have skin rejuvenating properties. 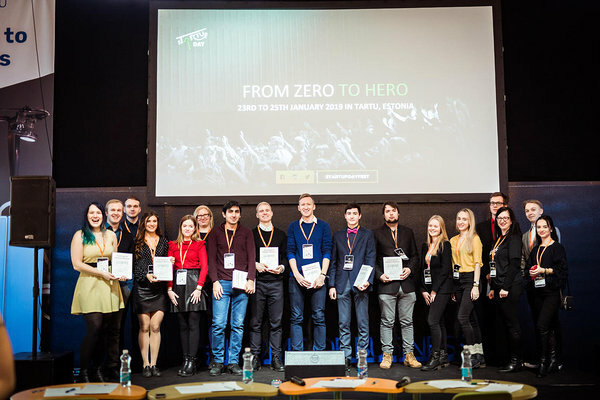 The financial award from Tartu City Government was given for the team VEINC and 2 months free pass to coworking space at sTARTUp Hub was given to team TRIT. The judges were Alo Lilles (Tartu City Government, Specialist in Business Development), Anu Oks (Estonian Business Angles Network, Managing Director) and Martin Vares (Fractory.co CEO and co-founder). „There were many great ideas and strong teams!“ said judge Alo Lilles. „I am happy to see that the city and startup community are working together so well and that UT IdeaLab has an important role in it!“. „sTARTUp Day is a very good opportunity for startups to get useful contacts and make themselves more visible for potential investors, partners, clients, and media,“ said sTARTUp Day head organizer Ermo Tikk. „We are happy to see that young people have so many great ideas and also the courage to make them happen!“. 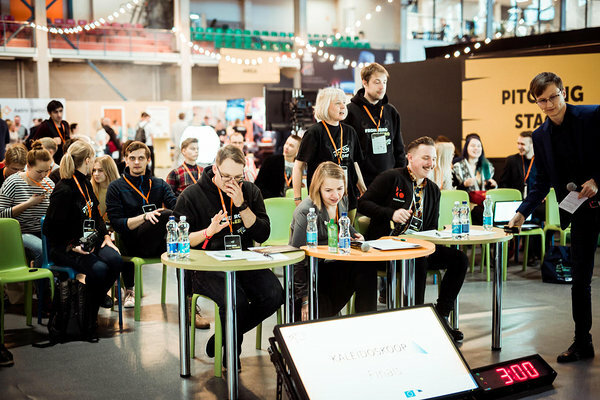 sTARTUp Day is the biggest business festival in the Baltics that brings together startups, traditional companies, investors, innovators, and students. Festival is organized by the City of Tartu, University of Tartu, Tartu Science Park and local startup community. The event is funded by the European Social Fund and EIT Health.